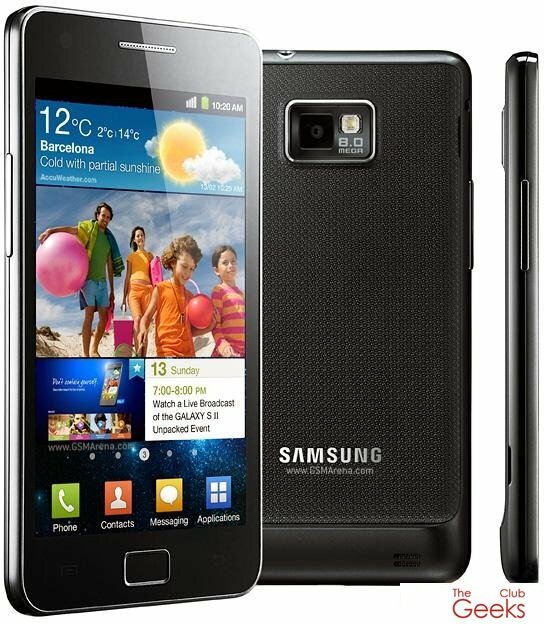 This guide will walk you through and give you the ability to flash your Galaxy S II phone with the latest versions of Customized ROMs. It is always better to take a backup of your important information in case of any emergency, use Titanium Backup. and you can also Backup your SMS and calls using : SMS Backup & Restore, Call Backup & Restore. – ClockworkMod Recovery (v4.0.0.2): Download. – Odin (Flash software): Download. – To Flash Custom Recovery we need to enter to Download Mod, but before that we should make sure that the device is in USB debugging mode: Settings -> Applications -> Development -> USB debugging. – Boot into Download-Mode: Press & Hold Volume Down (-) + Home + Power button. – Warning message will appear. Hit Volume Up to accept. – Connect the Galaxy S II to your computer using USB Cable. – Wait a few seconds, till Odin shows that a device is connected. – in Odin uncheck all boxes, except the “Auto reboot” and “F. Reset Time”. – Press the “PDA” button, and select the “GT-I9100_ClockworkMod-Recovery_4.0.0.2.tar” file. – Press the Magical Button “Start”. – ODIN will now flash the Recovery, and the device should reboot. – Congratulations Recovery Should now be installed. – There are Lots of ROMs in ” forum.xda-developers” go there and Download the one you like more. – Choose your ROM carefully and put the zip file on the root of the SD card. – Boot into the ClockworkMod Recovery: Volume Up + Home + Power button. – On the Recovery Menu Select the option: Wipe data/factory reset. and confirm with “yes” then Wipe cache partition too. – Return to the main interface of Recovery Mode. – Select “Install zip from sdcard”. then select “Choose zip from sdcard”. – Select your ROM zip file from the list and Confirm installation by pressing Power Button. – Once the installation has finished, return to the main interface of Recovery Mode. – And select “Reboot system now”. – If the system Booted correctly you have flashed your ROM successfully.